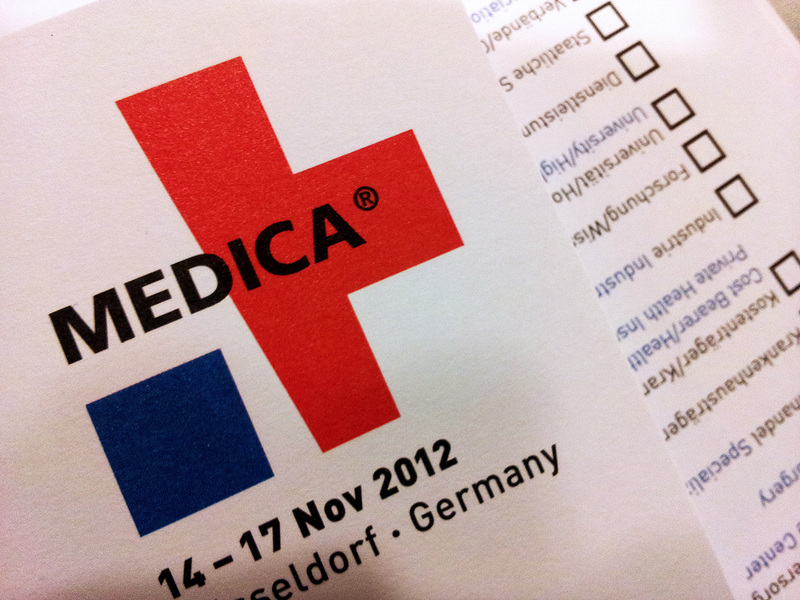 Visited Medica held in Germany on Nov15,2012. MEDICA is the center of attraction for all those involved in the health care industry. It is said that around 130,000 visitors from over 100 countries were expected to obtain information on the current and future trends on medical. We also attended some seminars and visited some medical companies in Germany. Attended Technical exchanges with US medical companies held in Minneapolis on Sep18,2012.It was organized by Saitama Industrial Development Corporation Saitama International Business Support Center. Also we visited University of Minnesota and some medical institutions and companies. Tokyo Titanium set up a booth at M-Tech held at Tokyo Big Site from June20 through June22.